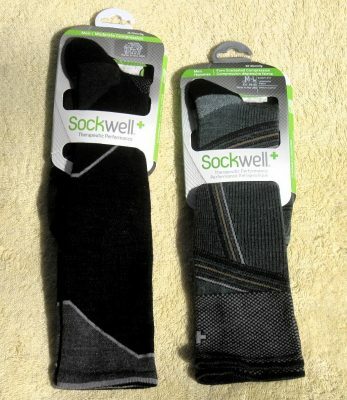 This report will be on Sockwell Men’s Therapeutic performance socks, the Ascend OTC and the Summit OTC. The major distinction between the Ascend and the Summit is that the Ascend is a moderate compression sock while the Summit is a firm compression sock. I will start with explaining the common features followed by the differences. I admire that the Sockwell company supports the revival of the American Textile Industry and the American Sheep Farmers. 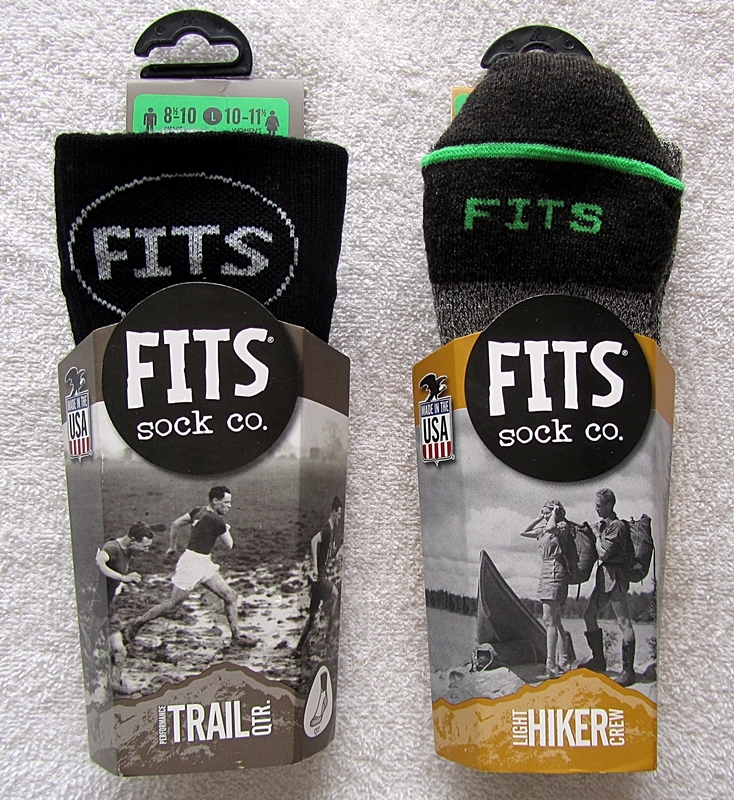 Stockwell designs and manufactures socks in the USA. The sheep that produce the wool are from the US Rockies. There is an excellent video on the website under the tab “explore” explaining the manufacturing and design criteria for making the Sockwell socks. to read more please click here. 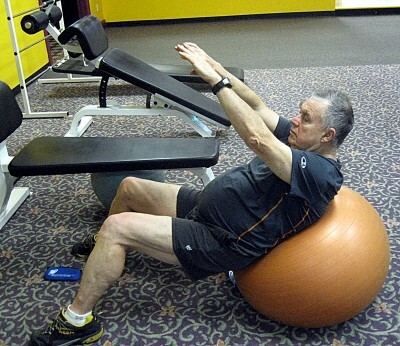 The M BASE LS 175 was provided by [sn] super.natural for review purposes. Since this is the first appearance of this company on our web site I did some research on the company as I had not heard of it before. It is a company founded in Europe in 2012. They started in North America in the Fall of 2014. They are posturing themselves as an innovator in wool apparel. The process they use in manufacturing has been certified by Bluesign. (bluesign.com) Basically the process focuses on the elimination of harmful chemicals before they enter into the manufacturing process. [sn] super.natural M BASE LS 175 is one of many products made by this company. To read more. The Icebreaker GT Run was provided for review purposes. This last month has really flown by. I really like products made from 100% Merino wool. 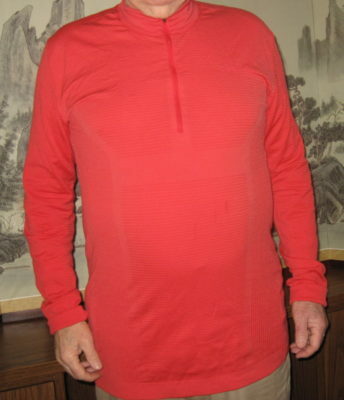 Since I have bought several 100% Merino wool products, I had a good idea what to expect when wearing Merino wool. 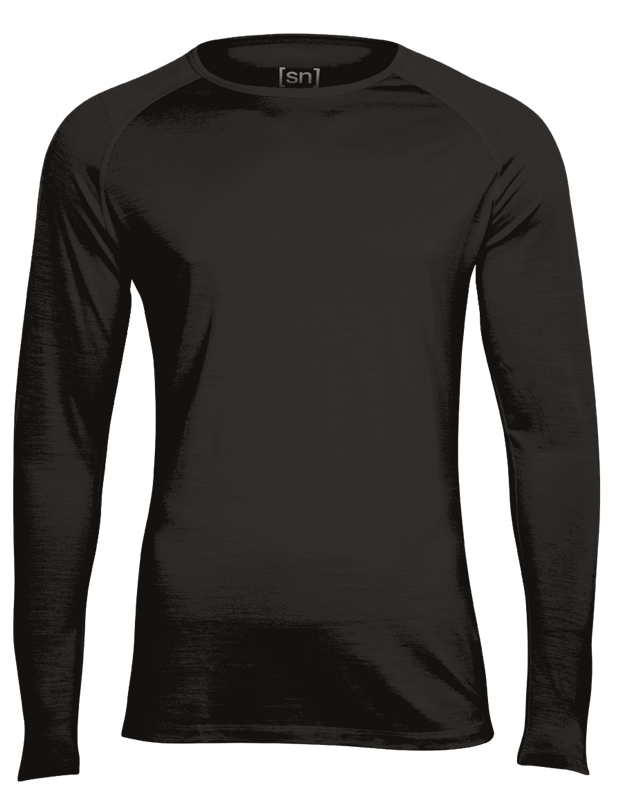 In e of being different from any 100% Merino wool product I have had before, the GT Run is first class in this style of clothing. 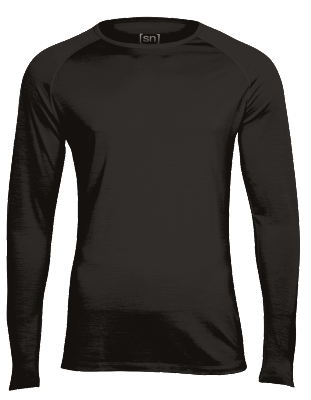 The GT Run is different because it is lighter, has a tighter weave, and is my first short sleeve wool shirt. In addition, I have never worn anything for so many days on a daily basis, with results that surpass my expectations. To read more.